At CSA Balloons, we have been America’s leaders of custom balloon printing for over 15 years. Equipped with some of the most advanced printing machines on the market, we can print practically anything on our 100% biodegradable balloons. Our imprint size is the biggest on the market, and our collection of colors and finishes is extensive. 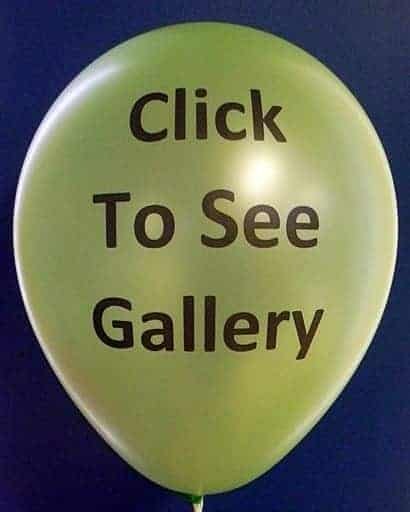 Trust the best custom balloon printers in St. Louis. Contact CSA Balloons today. 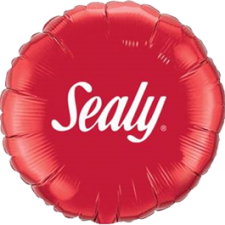 If you are looking to have your company logo printed on balloons, CSA Balloons can help. Our high-tech facilities allow us to create beautiful personalized balloons at a competitive price. Our imprint size is the largest on the market. This means that we can add your contact information, your tagline, or any other kind of message to your logo! With our wide selection of colors and finishes, our team of expert designers will help you create personalized balloons that will fit your needs! Get the most out of your investment. 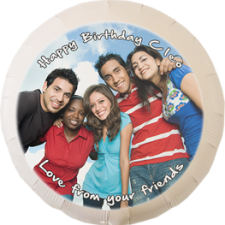 Contact CSA Balloons or simply upload your image for a quote on personalized balloons today. The St. Louis restaurant and bar scene is thriving but it is also very competitive. If you are a St. Louis restaurant or bar owner looking to promote your business, contact us to find-out how CSA Balloons can help. 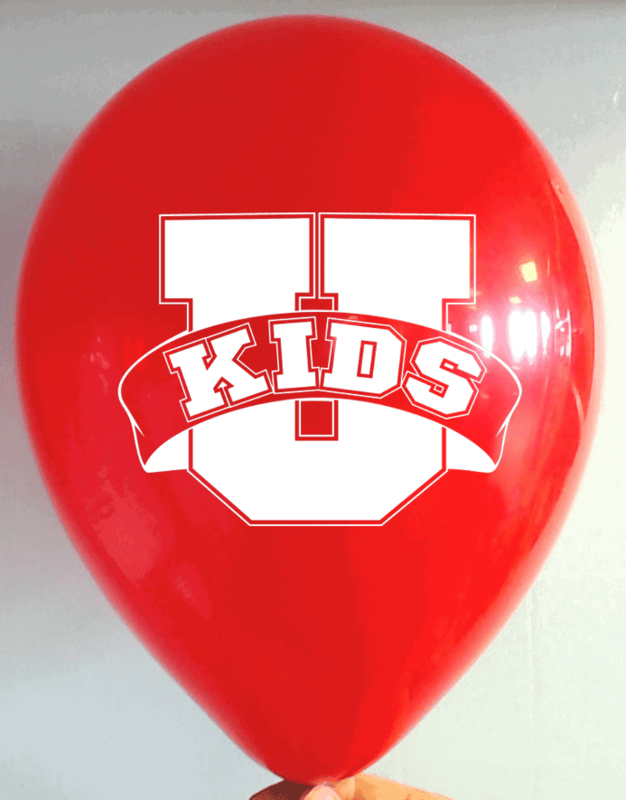 We are LEADERS in custom balloons printing and manufacturing. 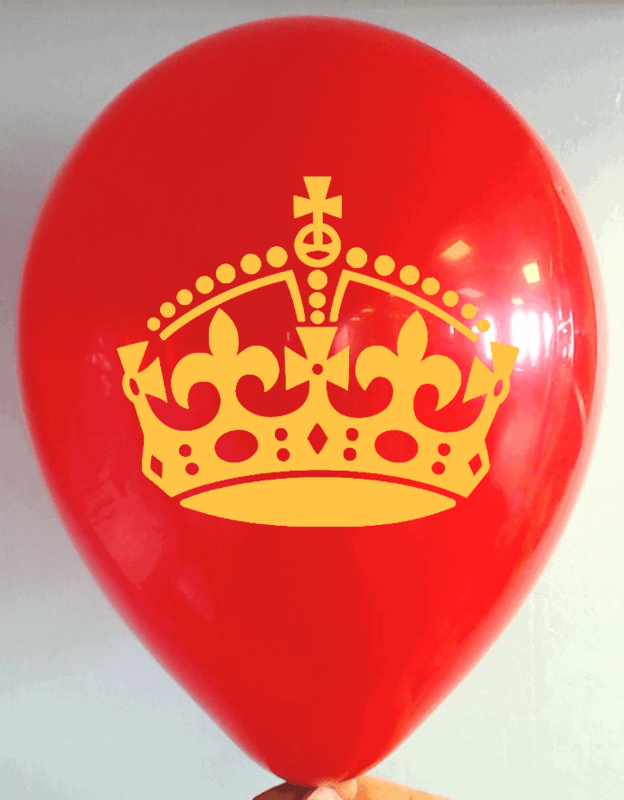 Our high-tech facilities allow us to print the best custom balloons at a very competitive price. 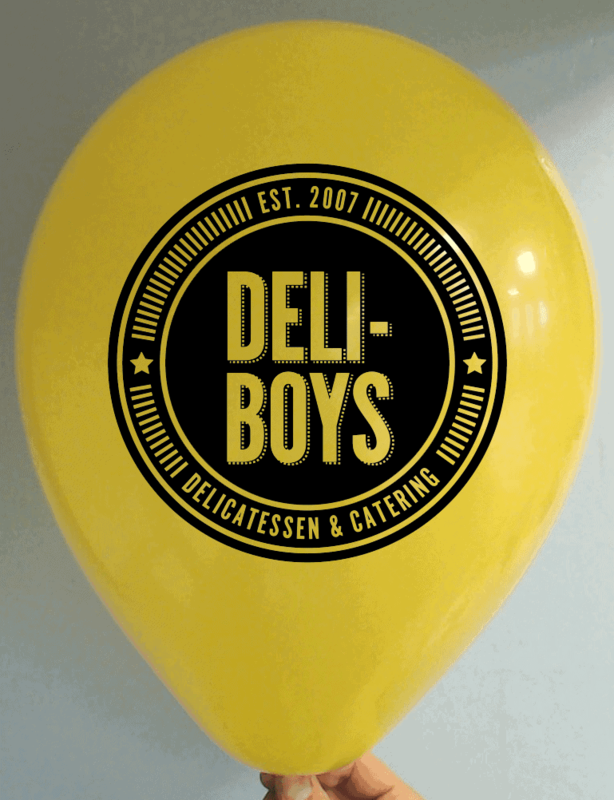 Print your logo, message, or even your menu on our natural latex or Mylar balloons. Contact us today at 1-888-950-7878! 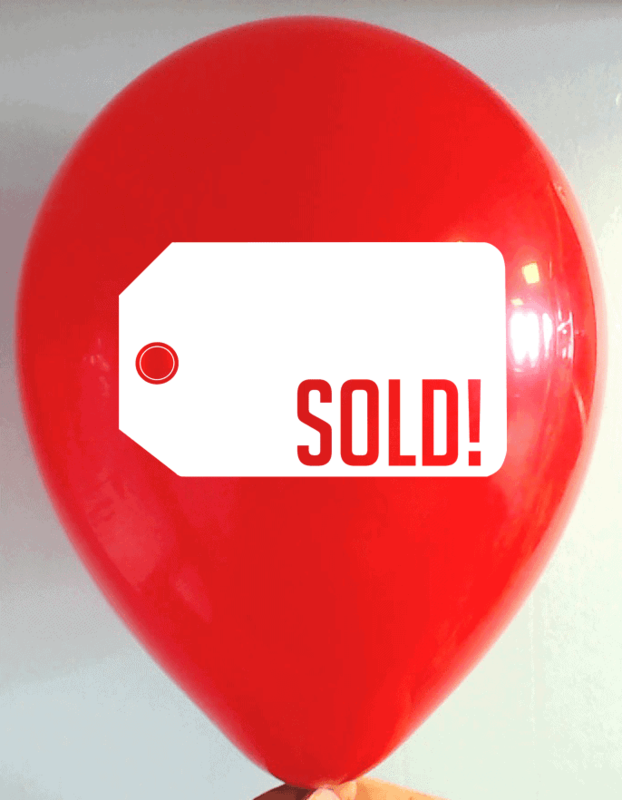 Many businesses opt to distribute custom logo balloons as promotional giveaways. 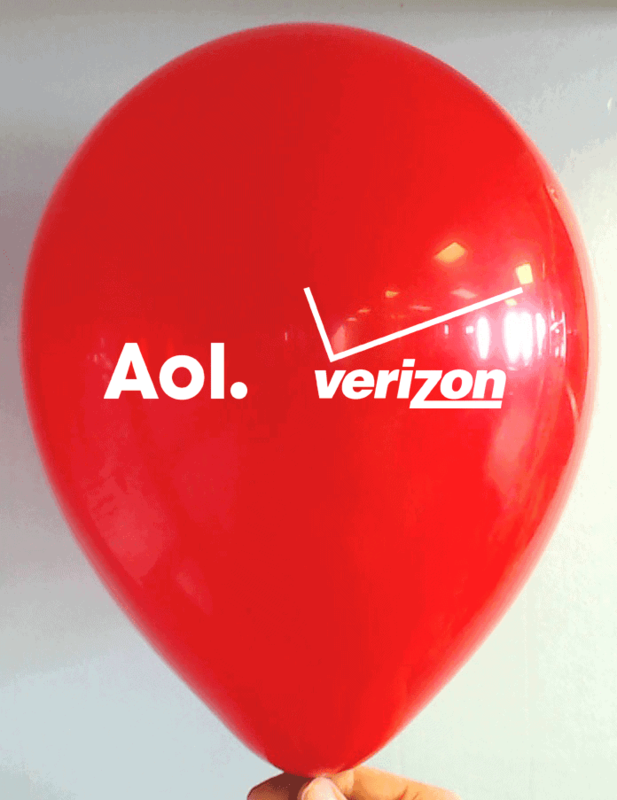 At CSA Balloons, we have helped hundreds of businesses promote their brand through our custom logo balloons. Banks, retail stores, not-for-profit and professional associations, insurance companies, and many other kinds of organizations have used our services. If you are looking for a promotional giveaway with an excellent ROI, contact us today! 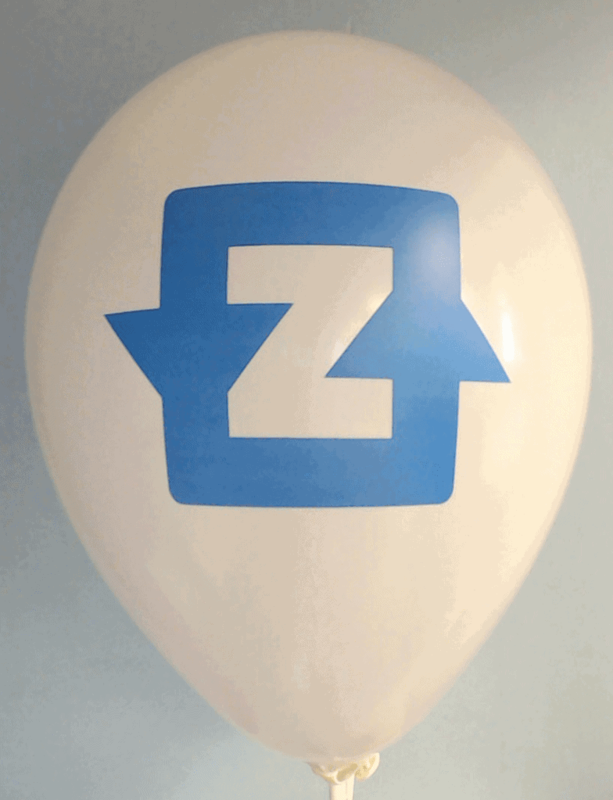 We will design, print, and deliver your custom logo balloons in St. Louis fast! 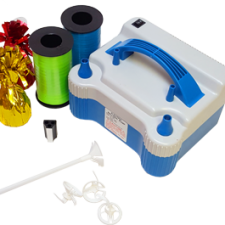 At CSA Balloons, we strive to offer the highest quality products and the best customer service. Our dedicated designers will help you create personalized balloons that will fit your event. Using our wide selection of colors and finishes, our designing team will work with you to draft the personalized balloons that you want. Our advanced equipment enables us to print the largest balloon imprint on the planet. This means that, with us, your design can be bigger and more detailed! Need your balloons fast? No problem! Inquire about our delivery options, including next day delivery. 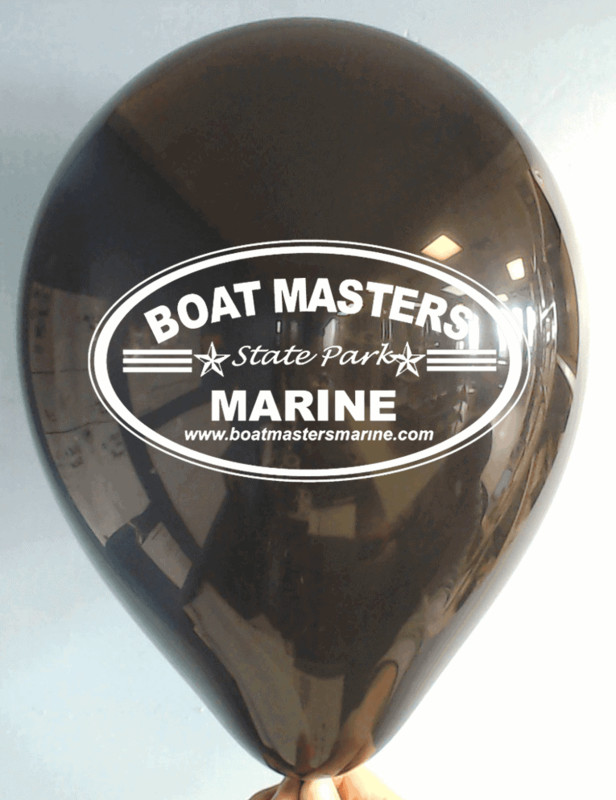 Get your personalized balloons from the leading balloon printer in North-America. Order personalized balloons for your St. Louis event now. Looking for something extra special for your next event in St. Louis? Why not try our custom foil balloons? Made from 100% recyclable polyethylene terephthalate (PET), our custom foil balloons are beautiful and eco-friendly too! Custom foil balloons have vivid colors and come in various shapes. 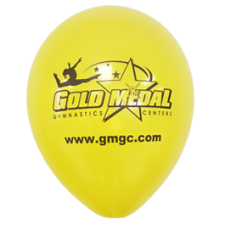 Contact us to inquire about printing your logo or message on custom foil balloons. If your event will last over several days, consider custom foil balloons. They are more durable, and will bring a touch of originality to your decor. Contact us today and see how our custom foil balloons will fit your next St. Louis event! For more than 15 years, CSA Balloons has been a leader in custom balloon printing. 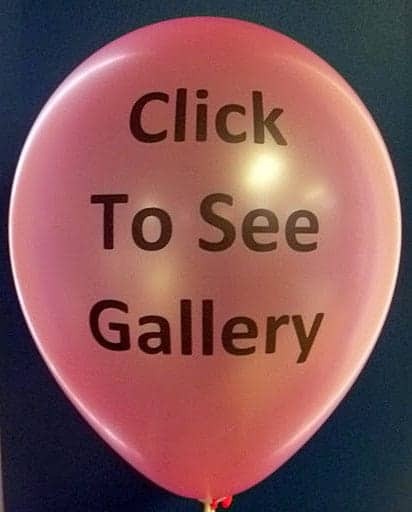 Our balloons have been displayed at thousands of private, corporate, and public events. 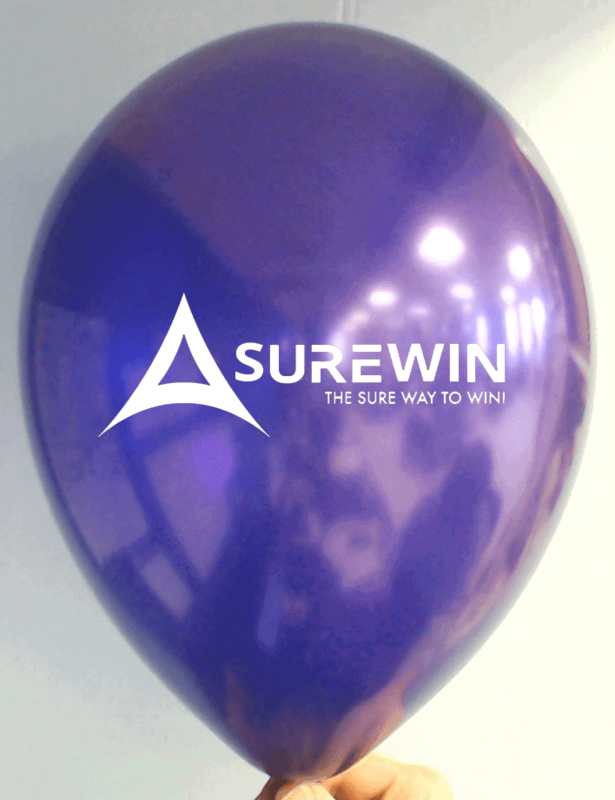 Hundreds of companies have chosen us to print their logo on our superior quality balloons. Let us help you promote your business or impress your guests at your next event. Contact us today!